It’s been a big year for the ManageWP blog. What started out as a way for us to keep you updated with new ManageWP features back in mid-2011 has since grown into a top multi-author resource for WordPress users. Since starting in this role back in November 2011 I have been delighted to see how far the blog has come and have high hopes for 2013. But before we see the year off, why don’t we take a look back at some of the best content of 2012? 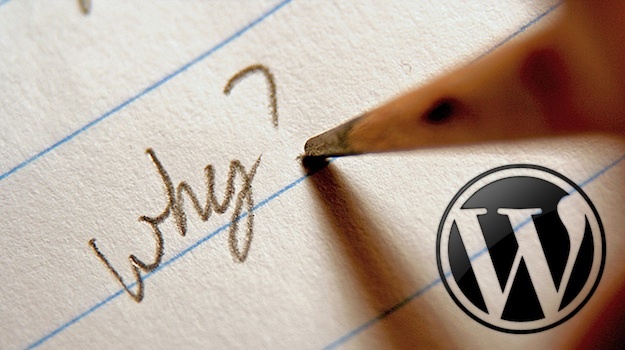 If you’re a WordPress enthusiast (and if you’re not, why are you here? ;-)) you’re in for a treat! We have published literally hundreds of WordPress posts this year covering just about every conceivable topic. These days we focus on blogging in general and productivity as well as WordPress tips and tricks, but in this post I’d like to take this opportunity to feature some of our best WordPress-specific content of the year. 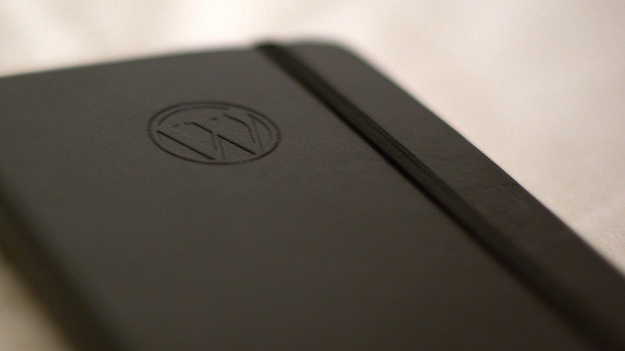 I can’t of course include everything here so consider below my own personal pick — some of the best resources for WordPress users. Top tips and tricks, invaluable plugins, and great themes. WordPress Plugins: How Many Should You Have Installed on Your Site? What is the Best Anti-Spam Plugin for WordPress? 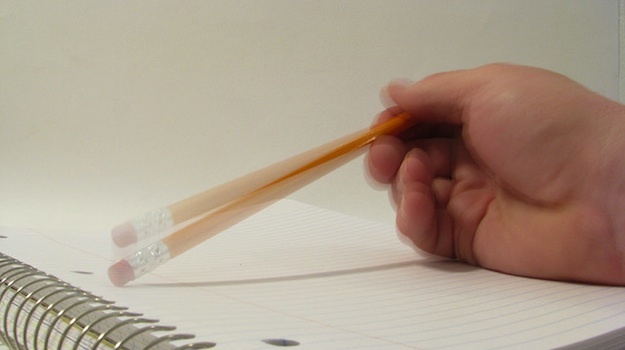 What’s Been Your Favorite WordPress Post of 2012? There are of course a great number of WordPress blogs out there of which ManageWP is one. We’d love to know if you have any favorite posts of 2012 that I haven’t featured above. Let us know in the comments section! The “A Complete Guide to WordPress SEO by Yoast” was my turning point this past year, even switch Host beast of a Yoast review, most definetly recommend this really complete guide. A great article, thank you Tom..
With plenty of research links for me to look into, since joining WordPress back in February, have not seen such a thorough story.